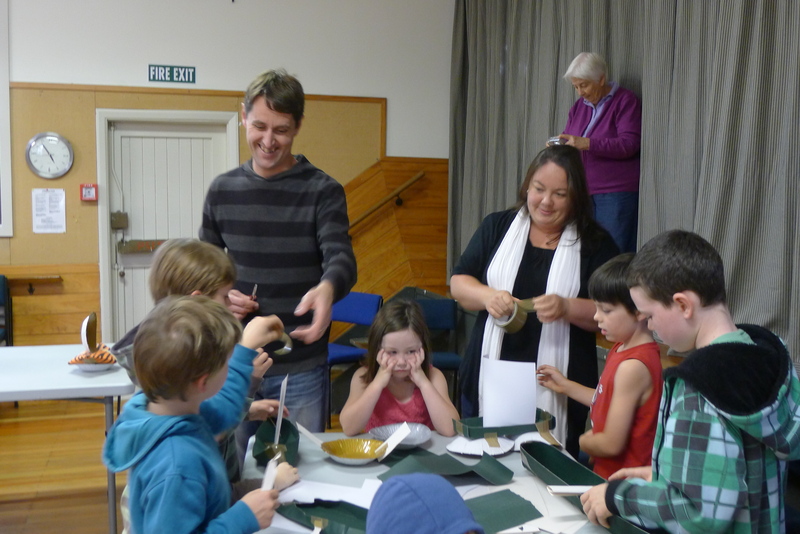 There are a lot of things you can do to join in the life of Johnsonville Anglicans …. 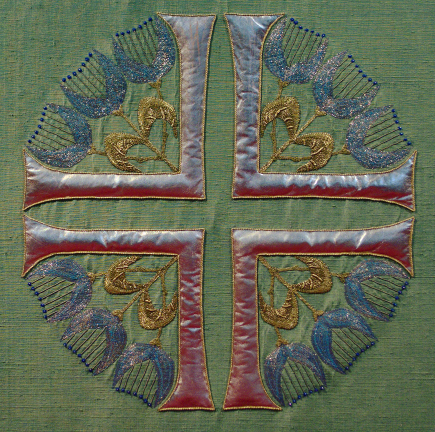 Come along to a service: we have two Sunday services, a Thursday morning communion and evensong twice a month. There is a service at Holy Trinity, Ohariu once a month. Three times a year we have a special welcoming Sunday, followed by a welcoming lunch. 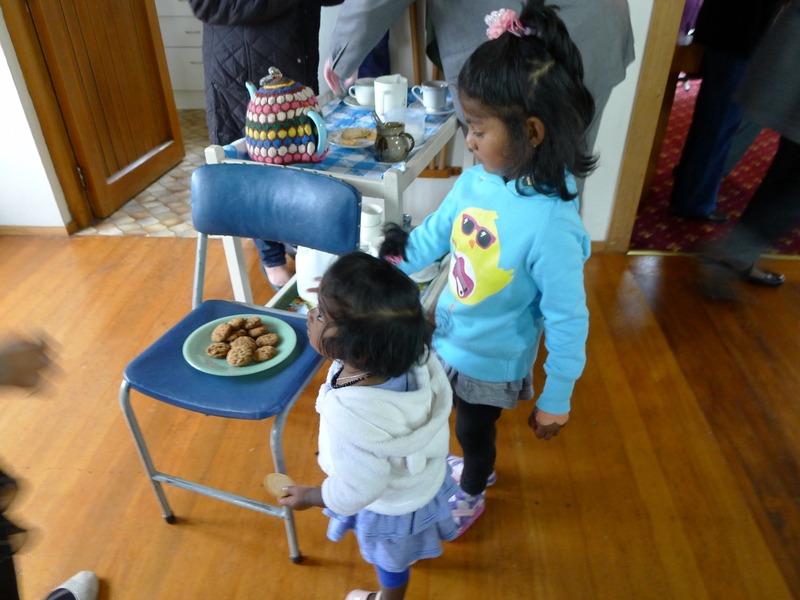 But you don’t have to wait for a welcoming Sunday to come along … there is a welcome at every service and morning tea afterwards where you can get to know others. Bring your children along to Kid’s Church (Sunday 10.00am) or mainly music (Tues and Wednesday – in term time 9.30am) …. And then leave them at home to join in an AAW or Men’s Group meeting. Ben runs occasional get togethers for young people – let him know if you want to come along to the next one. You are also welcome to join our weekly prayer group that meets on a Wednesday night. It is held at one of our member’s homes – so call or email the office for directions. On the first Tuesday of the month, we open our hall to the community for a Friendship Lunch – and if you need an affordable meal, we sell Ezzy Meals on a Thursday morning. Once you have been around us for a while, we have a number of regular jobs we need help with. Some of these are on our weekly roster – such as helping during the service and looking after the church and hall. We also have a regular working bee to tidy the grounds and give the hall a thorough cleaning. If there are other ways you would like to help, talk with Ben or the wardens, or call the office. We currently have three music groups that are just starting to practice together and develop the skills and confidence to lead worship. We are always happy for new singers and musicians to join in – whatever your experience. Talk to Ben if you are interested. Our parish is self-funding – that means we rely on what you are able to give to keep the power on, pay the vicar and support outreach to the community. Plate offertory at each service is always appreciated, but if you become a regular giver, you can also get a tax rebate. We raise funds for the Anglican missions through mission boxes and a regular mission stall. We also collect foodbank donations at our Sunday services.